Many businesses attempt to give off a family vibe, but Light the Store is the real thing. 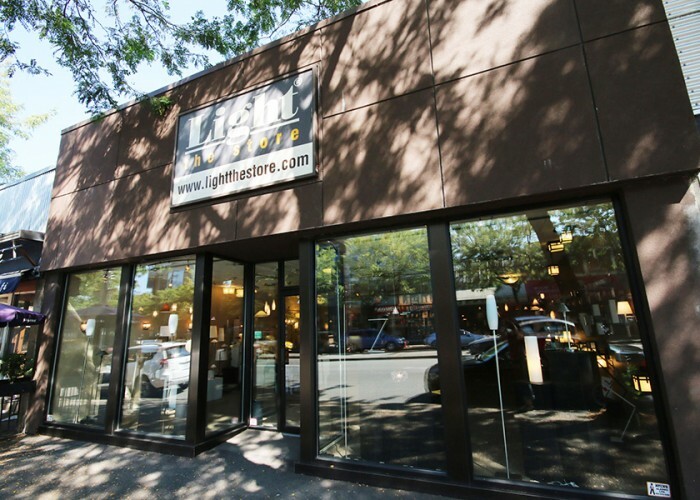 Owner Zane Kerzner’s brother opened the light store in 1980, with his sister hopping on board soon after and Zane rounding out the trio in 1987. Zane didn’t get his start in lighting, however, initially opting for the outdoor life. “I have a degree in forestry; it’s the direct route to selling light bulbs,” he says, deadpan. “I came down and visited, and the business interested me.” As the years went on, Zane discovered he had a knack for brightening people’s homes, combining the mathematical mind he cultivated during his university days with a flair for creativity. 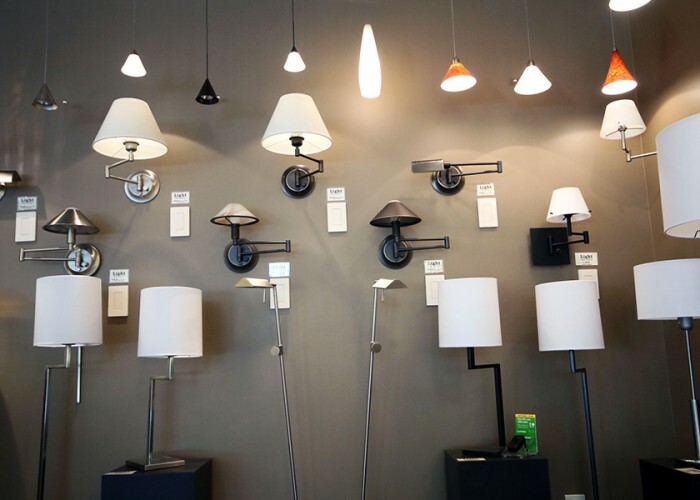 And today, all those decades later, the result is a lighting store that can meet all of your functional and aesthetic needs. One of the first things you’ll notice at Light the Store is Zane’s preference for the analogue approach in life. “We’re unlinked (LinkedIn), we have no friends (Facebook) and we don’t give a tweet (Twitter),” he jokes. “We handwrite our invoices. We're archaic by design.” You can hear laughter in his voice, but he’s speaking about a deeper truth where what matters most in his store is giving good old-fashioned customer service that doesn’t involve short attention spans and rushed visits. 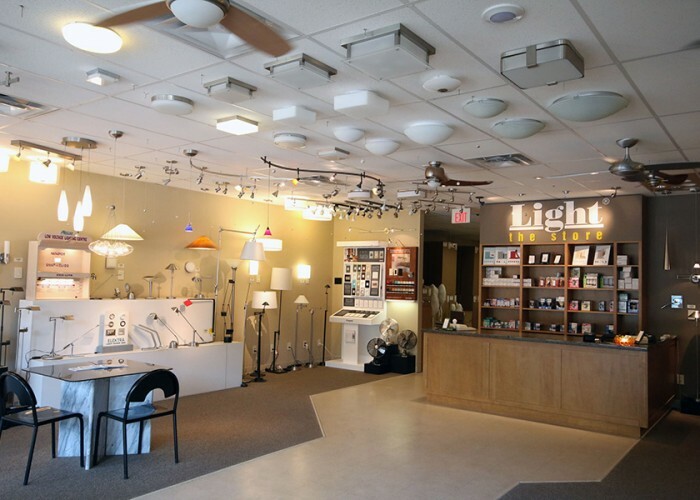 When you drop into Light the Store, you'll have Zane's full attention and he'll really take the time to understand what kind of lighting you want in your home. Zane doesn’t leave anything out when a customer walks into Light the Store. 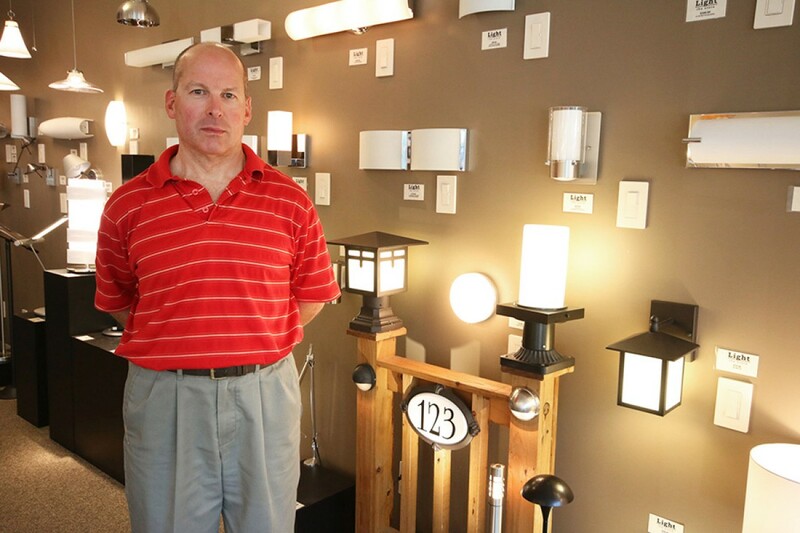 “We start right at the beginning and ask, ‘What are you lighting?’ And when we have an understanding of their space and what their needs are, then we will give them options.” He’s able to fit every taste and style into a person’s home so their lighting dreams come true, whether they live in a 600-square-foot condo or a palatial house.